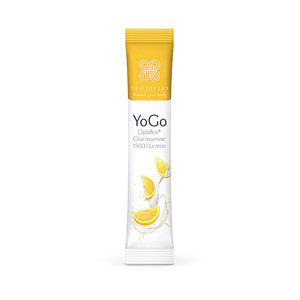 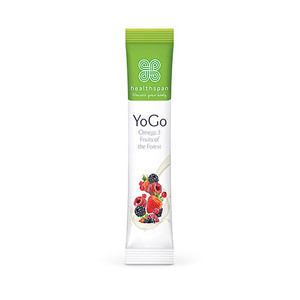 Nutritional Drinks make staying healthy and feeling fab at home, the office, or on-the-go fun and easy. 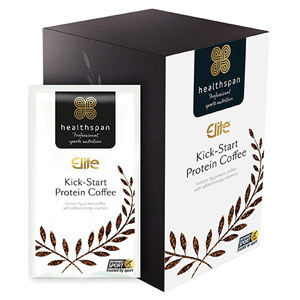 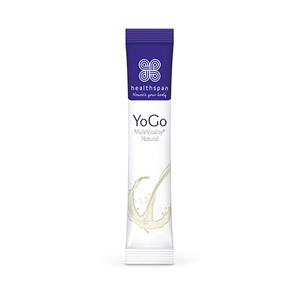 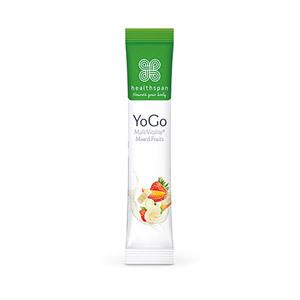 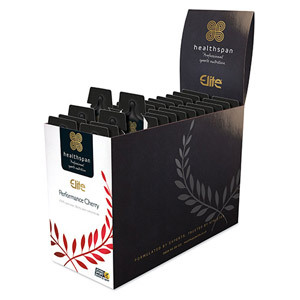 Our range of nutrition-packed drinks are delicious and packed with nutrients, provided by Healthspan, the UK’s number-one supplement provider. 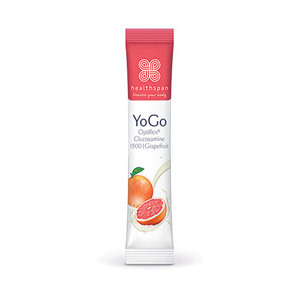 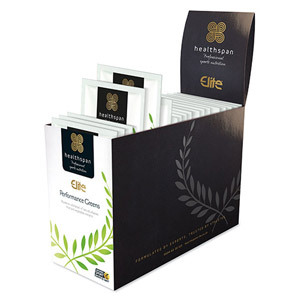 Their delicious products include 40 winks protein hot chocolate, elite performance cherry, yogo multivitality mixed fruits and yogo pro 2 billion live cultures apricot.